Listen comprehend, reflect, then act - always in that order. 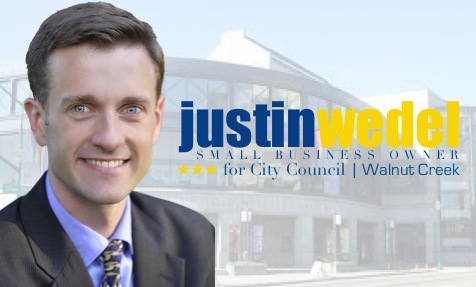 Represent the community not special interests. Open, available, and accessible to all residents not just a selected few. Your premier technology partner providing executive level expertise in all aspects of IT. 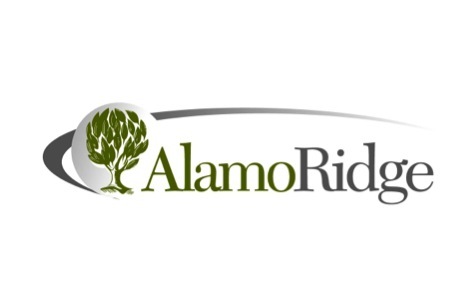 Allow Alamo Ridge to take your organization's IT Department to the next level.